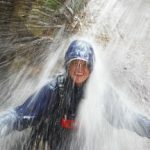 I love being in the canyon and love the places canyoneering takes me. I enjoy getting out there and being with friends while being safe in the canyon. I spent many years on teams training to play volleyball and missed that comradery and sense of accomplishment. 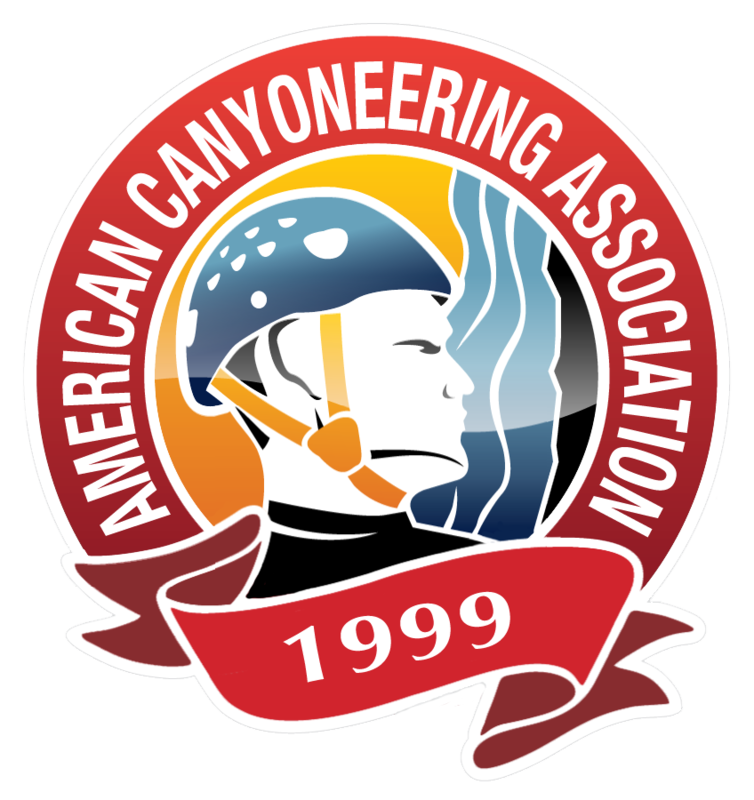 With canyoneering I experience both of those aspects of working as a team and overcoming an obstacle together.